There is a high learning curve during your first year of teaching. We do everything we can to prepare before entering the classroom, but there are somethings you can’t always anticipate. 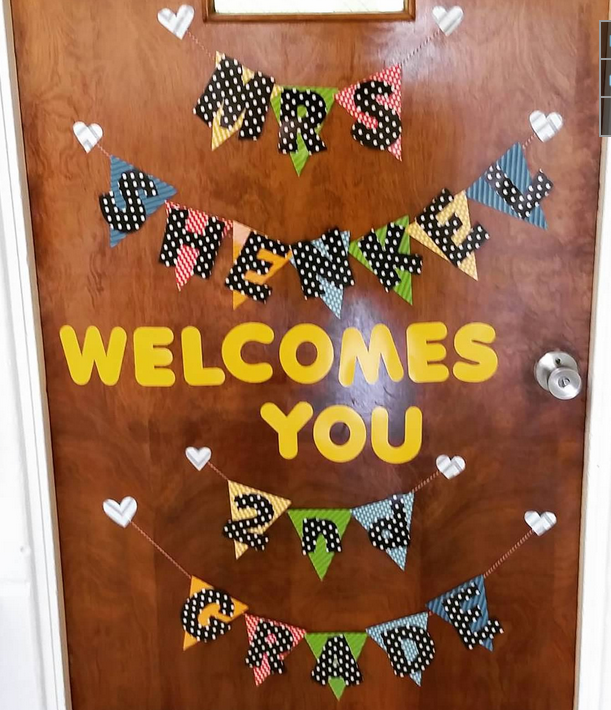 Diana Shenkel, proud TeacherReady Alumni, finished her first year of teaching at Holy Family School in California. She also completed her field experience at this school. 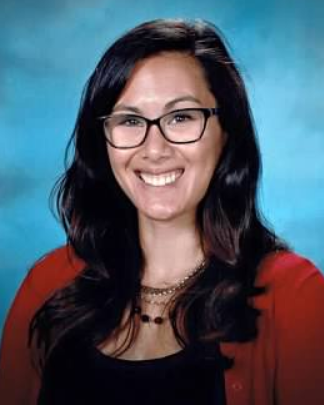 Being initially certified in the state of Florida, Diana was able to transfer her teaching certificate to California and accept the job with Holy Family School. 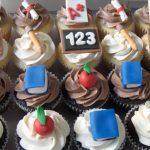 Diana wanted to share her story and experience as she reflected on her first year of teaching. Reflecting back on my first year of teaching, I am so grateful to how ready TeacherReady® prepared me for the challenges I have faced this year. On so many levels, I owe TeacherReady and all of its staff my most sincerest gratitude for putting together such a wonderful program and curriculum. There have been several instances in my classroom where I have integrated certain activities I learned from the TR modules. There’s one in particular I continue to use that my students love. That’s the vocabulary activity called “Kick Me”. One of our TR lessons which covered ways to engage and teach vocabulary had posted this video of how to get your students up, moving, engaged, conversing, problem solving, etc. I had to modify the activity to fit my 2nd grade level, but they really love the game. I use formative assessments every day in my class. TeacherReady® truly provided me with the tools to be able to choose which assessment is right for my students. TR also gave me a variety of assessments to use, and what to do with the results. All the formative assessments I use from exit tickets to quick writes, I have learned through TR. This has helped me know my students better and be able to pin point where they need the help or where they have demonstrated mastery. I would suggest to TeacherReady students now to really do the work in writing your lesson plans. Be sure to SAVE YOUR WORK! It is going to save SO much time when you are in your classroom. The last thing you want to do is rewrite or re-create a lesson plan you’ve already done before! I go back and refer to my notes, assignments, and lesson plans I submitted for lessons on a regular basis. So keep those handy!! Diana’s story is an awesome reminder to our TeacherReady® team of why we do what we do. We are grateful we have the opportunity to listen to the stories of many passionate individuals who come to TeacherReady for the opportunity to become a teacher, and to make a difference in the lives of students. Thank you, Diana, for being a wonderful ambassador of TeacherReady and a fire starter for your students at Holy Family School. Black History Month – How will you celebrate with students? This is such an AWESOME idea! I am seeking a new career this year at 51 years of age . Thanks Diana. What great news, Sandra! 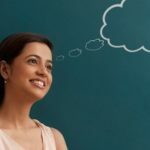 You will be able to bring your life experiences from previous careers into the classroom to create a unique environment for your students. Let the journey begin.